Michalis Sougioul (artistic nickname of Michail Sougiouldjoglou, 1906 - 1958), was born in Aidinion in Asia Minor. He was multi-skilled in all aspects of Greek music during the period between WWI and WWII, and the first post war/post Greek civil war decade, writing more than 700 songs in all genres, tango, waltz, serenades, folk songs, patriotic songs and popular that became big hits. 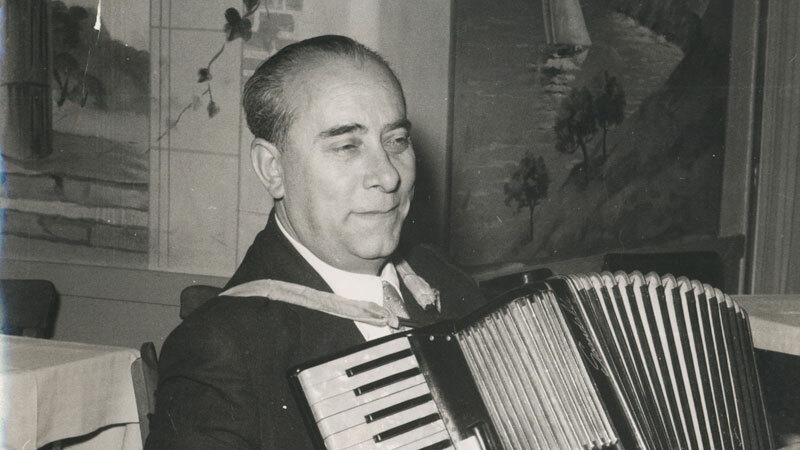 He had also composed music for 45 stage revues, and 10 films (“Ena Votsalo Sti Limni”, “Santa Chikita”, “Thanasakis O Politevomenos”, “To Soferaki” “Mia Zoi Tin Echoume”. His most popular songs remain favourites, almost a century after the time they were written.